The trains are running like clockwork today with the release of Transport Tycoon exactly as promised last month. 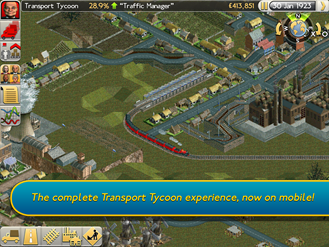 This touch-friendly update of the classic PC simulation title gives you the opportunity to become the transit baron you always knew you could be. 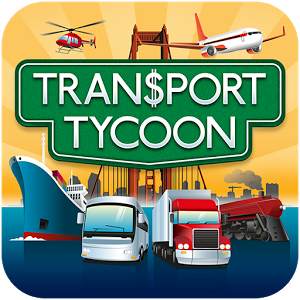 All it takes is $6.99 to get started. 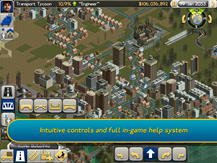 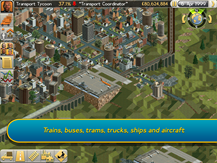 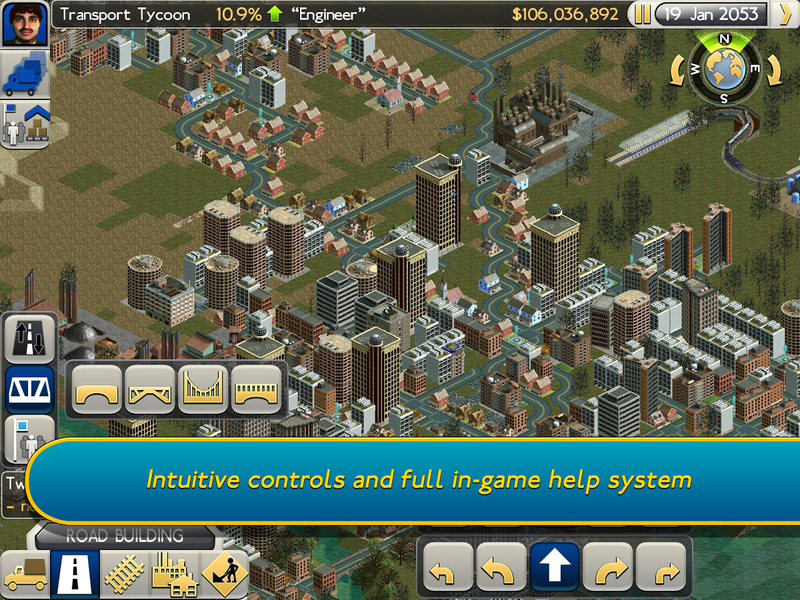 The Android port of Transport Tycoon is a faithful remake of the PC game originally released in 1994. It all starts in the 1930s with a couple old steam engines and a dream. 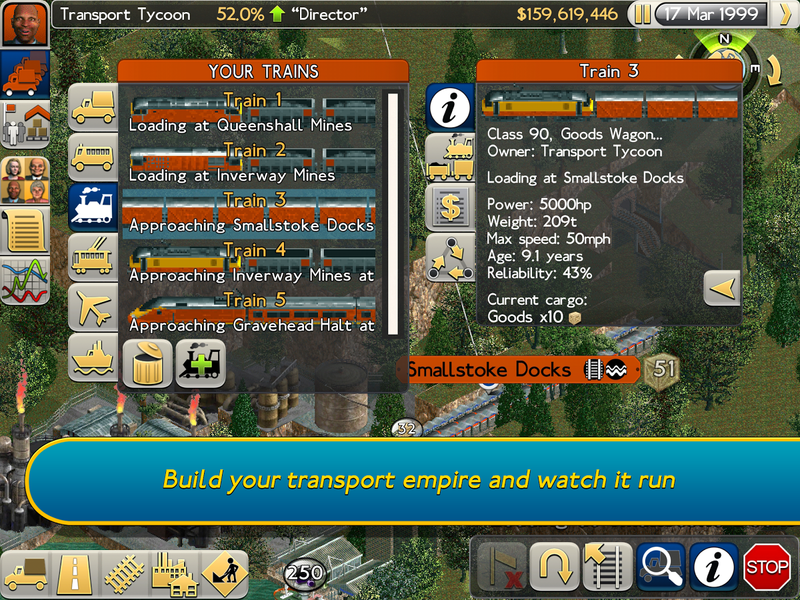 Over the course of 100 in-game years you'll have to build the most profitable transportation business possible. 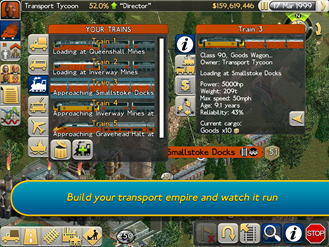 This game includes over 150 different vehicles, 49 scenarios, and a wide range of landscapes across which you can lay rails and roads. 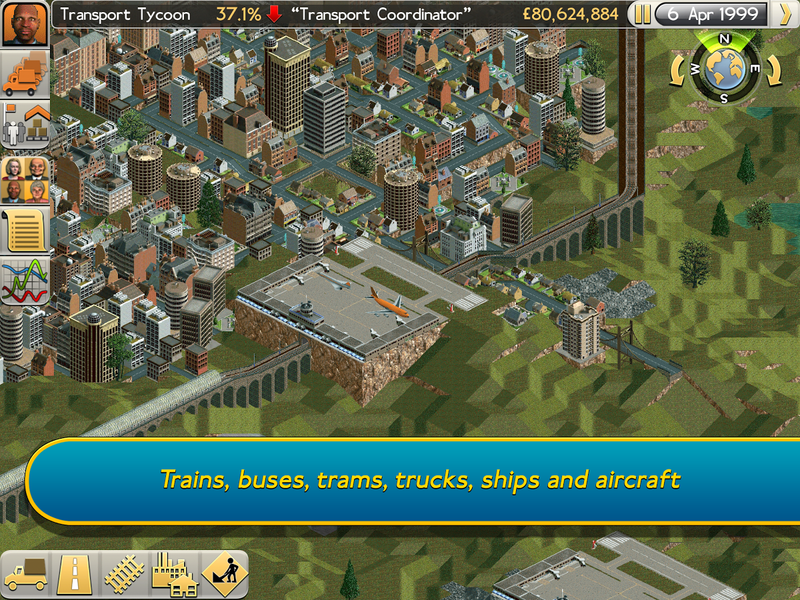 Transport Tycoon appears to be for tablets only, but that's not surprising considering the intricacy of the UI. 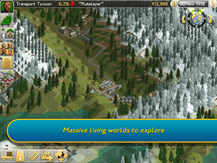 Two decades have seen dramatic advances in video game graphics, but this title is proud of its roots – this is legit retro gold.